With all the talk around here about parties (bridal shower, engagement shower, bachelorette parties?! Oh my! ), I started thinking about all the times my college friends and I would throw each other surprise parties. We were obsessed with throwing each other parties. Not your birthday? Don’t care! You’re getting a party anyway (don’t worry, we all liked surprise parties). Being college students, though, we didn’t have a lot of money. 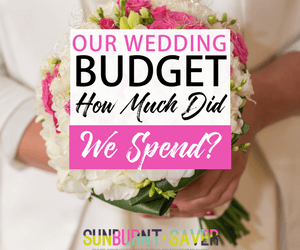 We had to figure out how to have a great surprise party on shoestring (or non-existent) budgets. If we wanted to have a party (which we almost always did), we were going to make it work on our own! 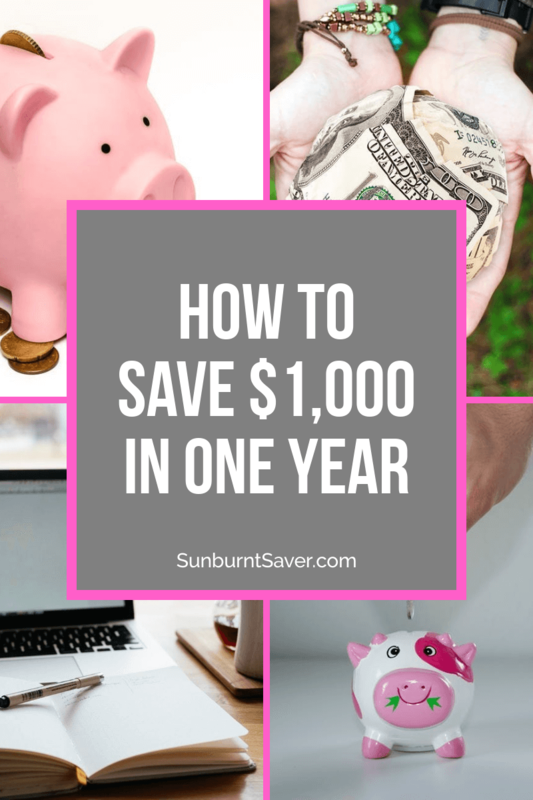 If you’re thinking of throwing someone (a spouse, kid, or best friend) a surprise party, there a few ways you can make it more affordable. 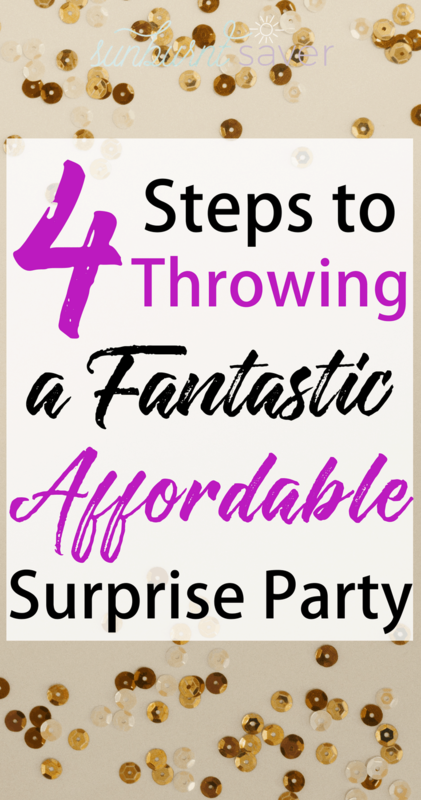 It’s definitely possible to plan a fantastic, affordable surprise party with these simple steps! No party is going to be successful without the right people. Host a successful surprise party by inviting people you know who love parties and meeting new people. This means extroverts and introverts. Yes, I said introverts! As an introvert myself, I promise you in the right setting, introverts can be a ton of fun. The best thing about chatting is it’s free, but as the host, you’ll have to get things started. Luckily, once you get it going, your extroverted friends can be the life of the party. If there’s a lull, introduce them to new people they haven’t met before. You’ll be surprised about how fun a party can be with the right people and atmosphere, and extroverts can do a lot to make that atmosphere happen. In terms of the party venue, there are loads of options (and at reasonable prices!) My sister found some warehouses for rent and we found one perfect for her party venue. Really spacious and great prices! This might sound cheesy, but you’ll actually want to start with an Icebreaker game (or 2!) I promise, they’re a lot of fun. One of my favorite icebreakers is playing trivia, because everyone knows how to play trivia, and you can learn a lot about what other’s interests are. It’s also easy to separate people into two groups and just get it going – no need to set up, explain the rules, and risk losing people (as they go back and forth for food). Give people something to do. Whether it’s designing the e-vites (or paper invites, if you’re going that route), bringing drinks or food, or setting up on the day of, enlist in your friends! 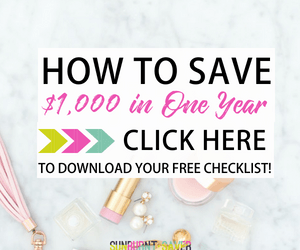 This will make your party more affordable and reduce the stress on you – win-win! Remember how I mentioned in the right setting, introverts can be a ton of fun at your surprise party? This is when they shine! Give the introverts something to do if they’re looking lost – have them DJ the iPod or music set up you have, ask them to help you bring out drinks, or let them be the ones to carry out the food. By giving introverts something to do, you’re giving them something built-in to talk about. I may not be able to think of something to start a conversation, but if I’m bringing in the plate of food, that’s an easy topic. “Why yes, these are garlic meatballs! I think Jana brought them… oh, you want her recipe? Sure, let me introduce you to her.” Bam! Everyone likes the person who brings in food. Giving people something to do also reduces the work on yourself and gets people to mingle. Best of all? You’ll also make your surprise party more affordable. By having Jana (garlic meatballs), Jess (the one who can’t cook but is up for bringing drinks) and Joe (your decorator-extraordinaire) helping you with the surprise party, you’ve just saved some serious dough. Of course, make sure all your friends can keep secrets. Also, don’t ask the guest of honor to bring something on accident! True story: a friend of mine was included in a group text about another friend’s surprise party (info about the location). My friend texted back (to the entire group) about what she could bring to Susie’s surprise party. Turns out, Susie was included on the group text, and the surprise was ruined! Now, why Susie was in the group text, I don’t know (maybe it was the original text-sender’s fault?) but just be careful when sending out group texts! One of the biggest mistakes I did when I first started throwing surprise parties was not having a theme. At first, it sounds like a good idea: without a theme, you can do whatever you want and don’t have to buy specific (or any…) decorations. I was wrong! Turns out, people love themes. Without theme, people are confused, don’t really know what to wear, and it just feels like a big gathering of people for no reason at your house. With a theme, people have an idea of what to wear, what to bring to eat/drink, and they walk into a festive, decorated atmosphere. When you have a theme you might also be interested in getting something like these Instagram Frames, so that when it comes to taking photos at your party you’ll have a more memorable moment taken. You don’t have to go all out when choosing a theme. Below are some of my favorites, and they are all pretty easy to set up. Personally, I’ve done two of the three themes below: a Disney theme and a black-and-white-and-red theme (yeah, just those colors. That was my theme… I know, I’m uncreative!) 🙂 But really, given the prevalence of all things Disney, everywhere, you’re sure to either have enough Disney stuff around your house or know enough people to cobble together a Disney party. Same goes for a black and white theme. The age-birthday party theme (50, below) is such a cool idea! I’ve never done this, but if you have a friend celebrating a milestone birthday (like 30, or 50! ), this is a great idea. Again, enlist in your friends (the one who know the lucky birthday person) and collect all their photos of that person. Get the photos developed in black and white for a striking theme, and done! Theme complete and your birthday boy/girl has such cool mementos to take away – photos of themselves and all their friends. A lot of people seem to think that you can’t leave a party without giving people a gift for coming. You don’t have to do this! (Unless it’s a kid’s birthday party and you know you’re going to get judged by the other parents. Don’t give party favors at your own peril, in that case!) With this being said, if you do want to give out party favours, I’ve heard that gifts like the ones you can find on sites such as https://www.promotionchoice.com/categories/Home/Health-Beauty/Promotional-Lip-Balms/ would also be a great little party favour. In all honesty, no one will turn down a free gift. And for transporting wine, I highly recommend these stoppers from Rabbit! They hold up insanely well, making it easy to save and store your wine for longer. You can buy them from Amazon here. This keeps your mess to a minimum, keeps some of that food out of your fridge, and, yes, gives people some “party favors.” Beyond sending people home full and sassy, don’t worry about providing any extra favors. In the end, the party isn’t about how much you spent or whether or not you gave people a parting gift. 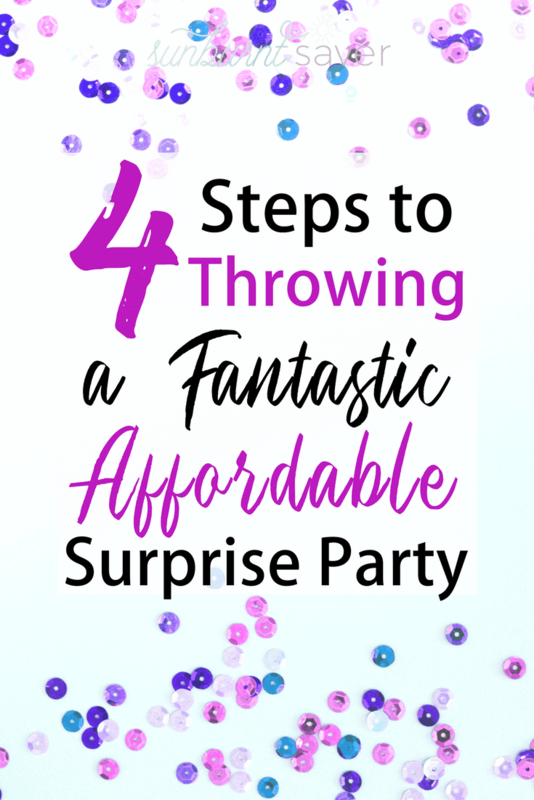 Throwing a fantastic, affordable surprise party is all about the people – the guest and the attendees! As long as you have a good vibe (which you can manage by introducing people, playing fun music, and having some icebreaker games) and some good food, people will remember their feelings about you and the party. 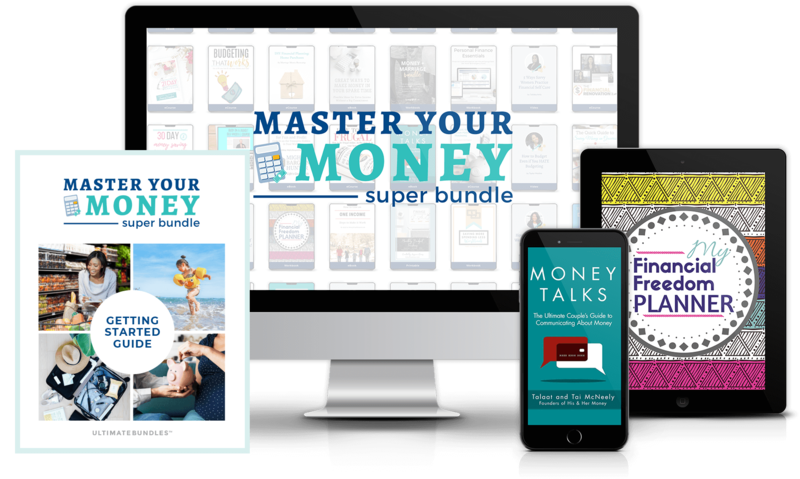 Don’t stress out by overspending – just enlist in your friends (especially the social ones – introverts included! ), make sure you have some yummy food, and pick a fun theme. 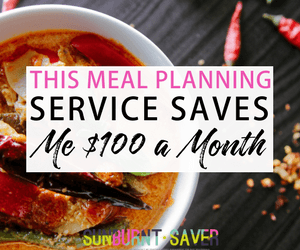 You’re now on your way to fantastic, affordable surprise party success! Have you ever hosted a surprise party, and how did it go? 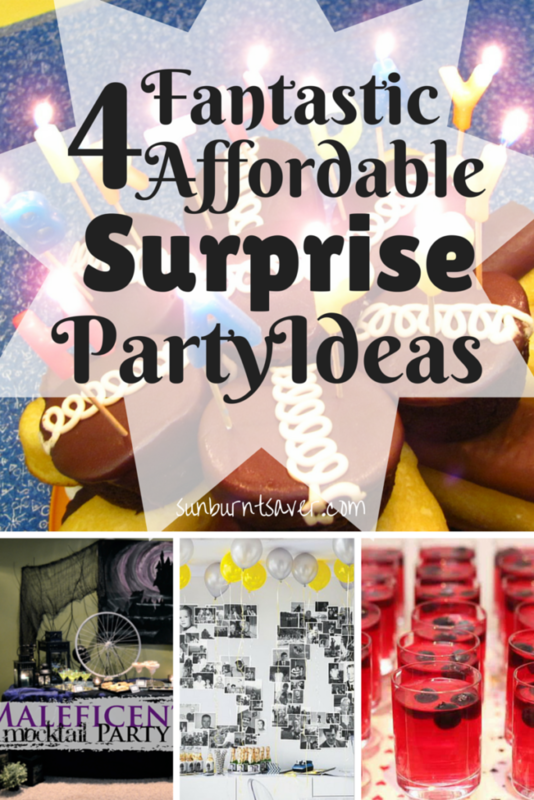 What are your best tips for throwing an affordable party? That’s an interesting point about having a theme making the whole thing easier for guests and hosts. I’ve never, ever considered that before. I threw a surprise sweet 16 and a half birthday party for one of my best friend’s in high school and it was one of the most fun parties we ever had. Something about the surprise aspect really does make it memorable.